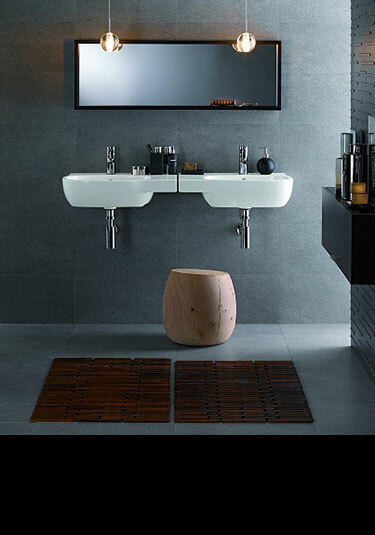 A very smart wall hung bathroom suite range with classically contemporary styling. 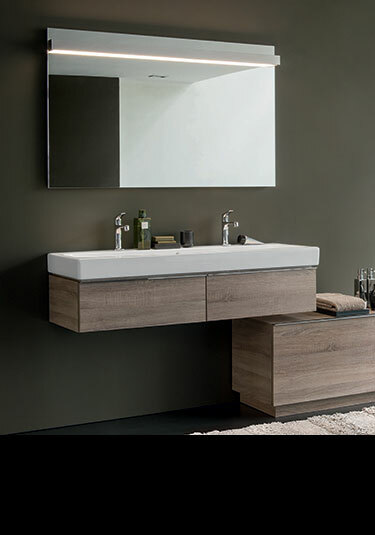 Within this wall mounted bathroom collection we can supply a wall hung toilets, wall mounted wash basins as well as back to wall toilets. To complete wall hung bathrooms, we also have matching bidets. 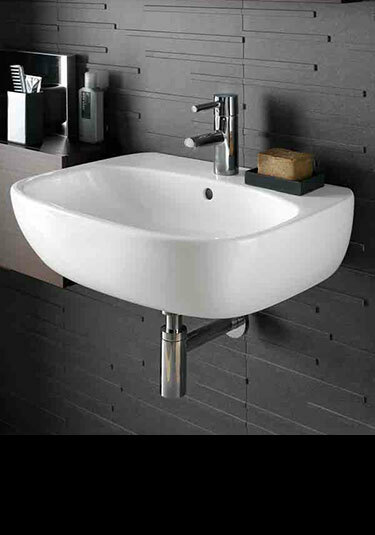 All wall mounted bathrooms are supplied with a 5 years manufactuers guarantee. 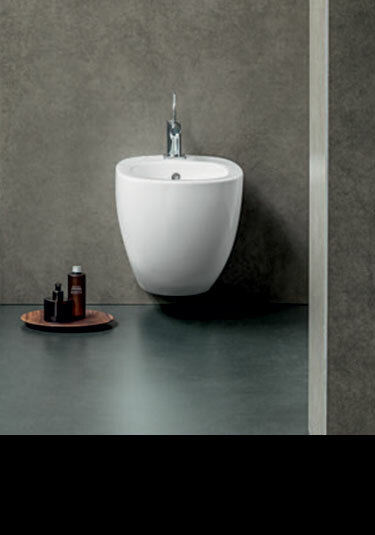 A contemporary styled offset wash basin for wall hanging installation, is designed and manufactured in Italy ensuring great quality and top design. Simple but effective contemporary design. 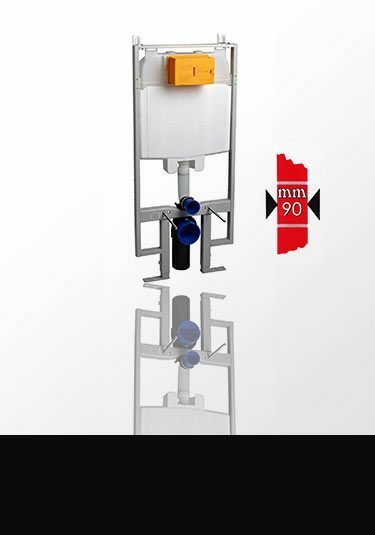 This designer wall mounted toilet is European manufactured and designed. Simple contemporary design at its best. 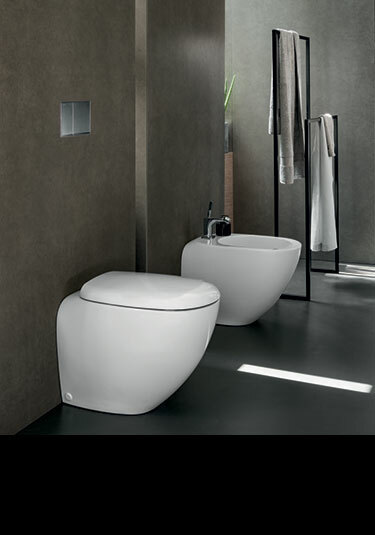 This back to wall Italian toilet is supplied with a luxury soft closing seat. 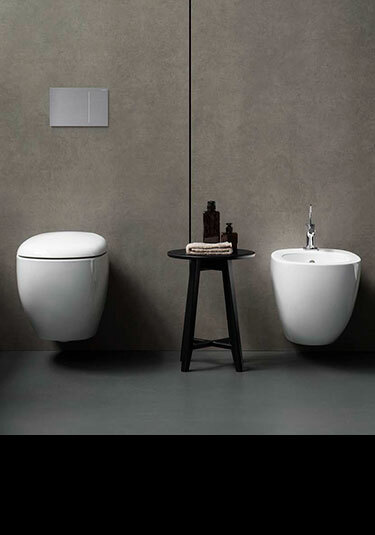 Designer bidet that is wall mounted, offers simple but effective contemporary bathroom design.